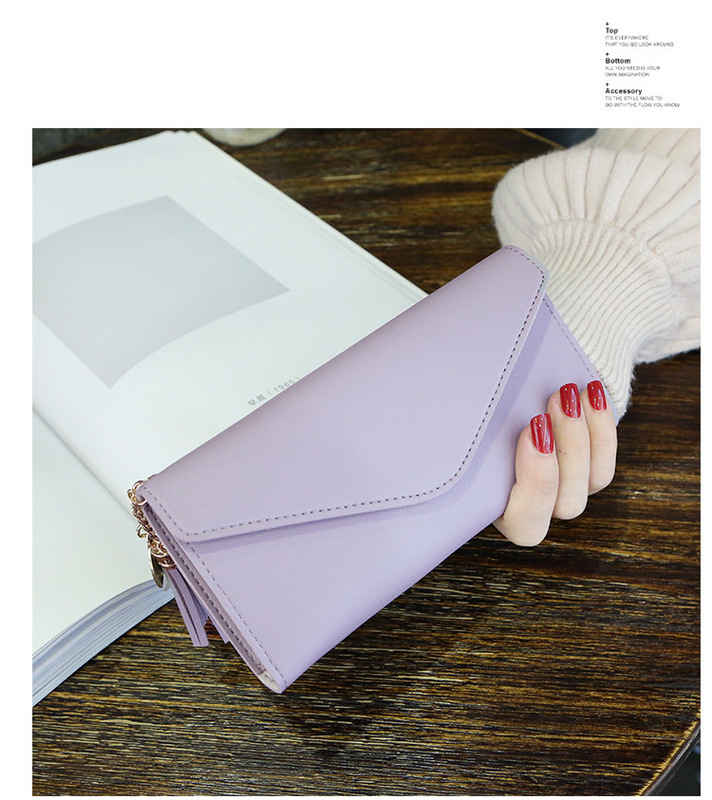 2.Inside material: PU + Polyester. 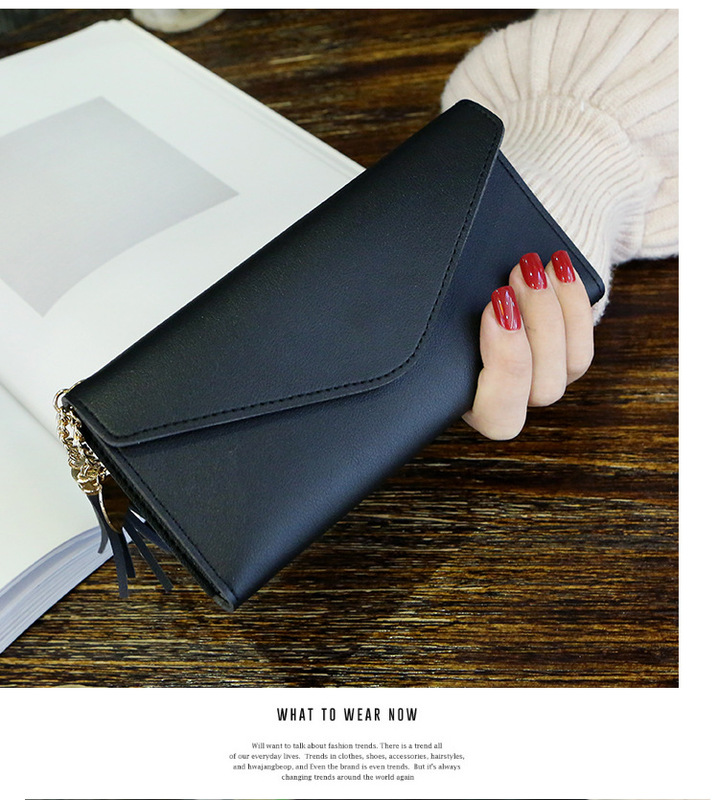 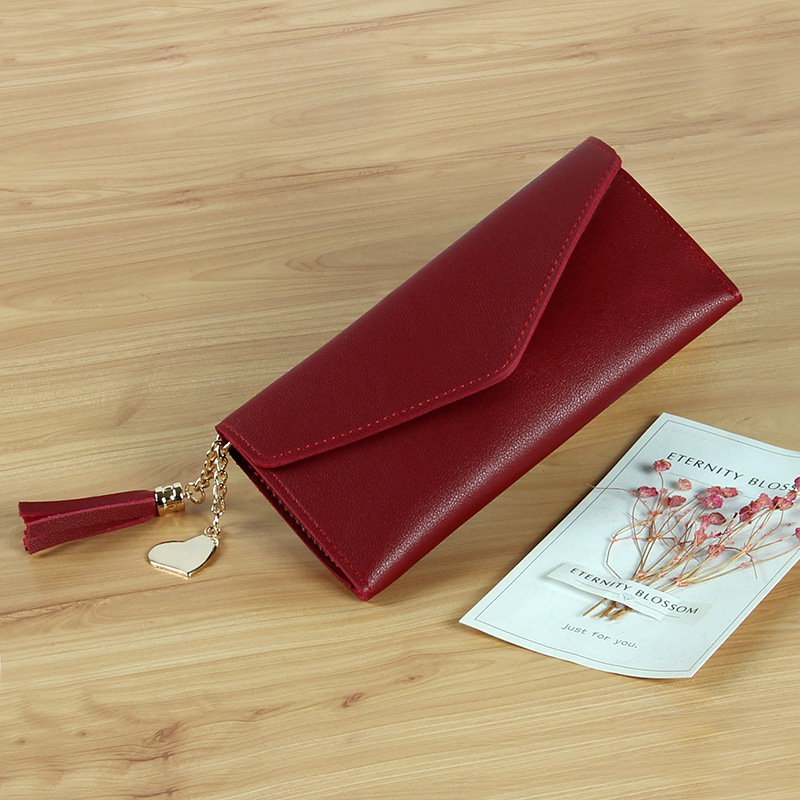 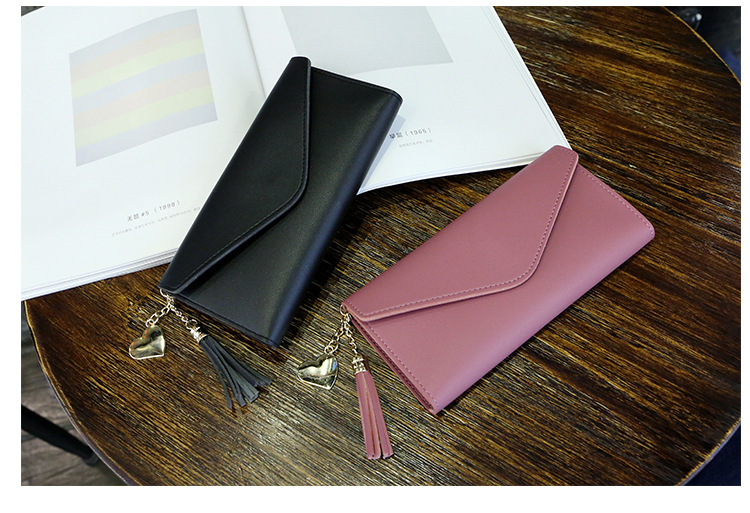 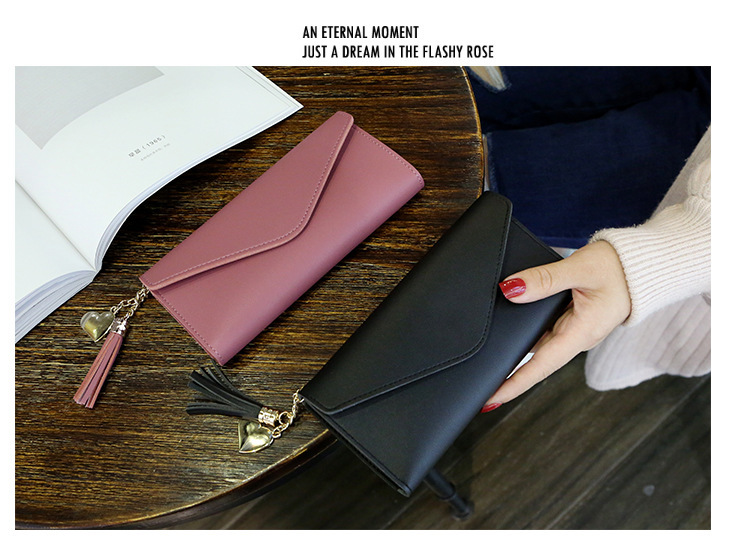 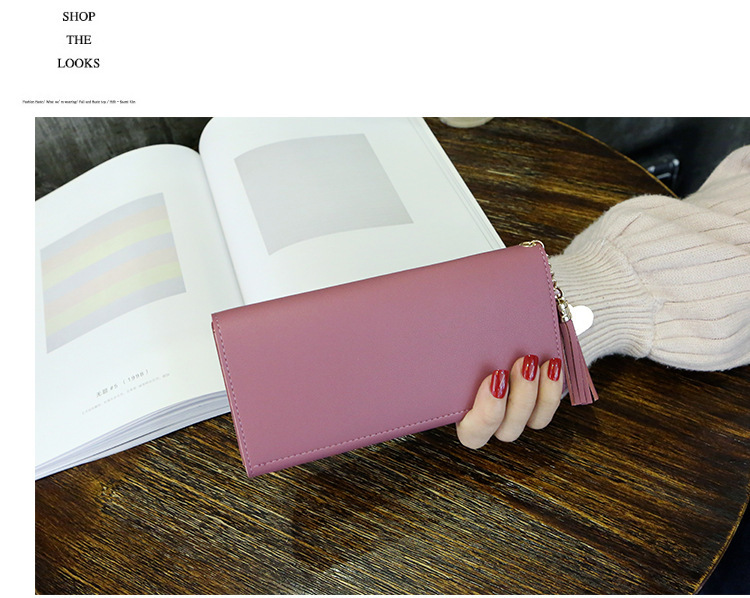 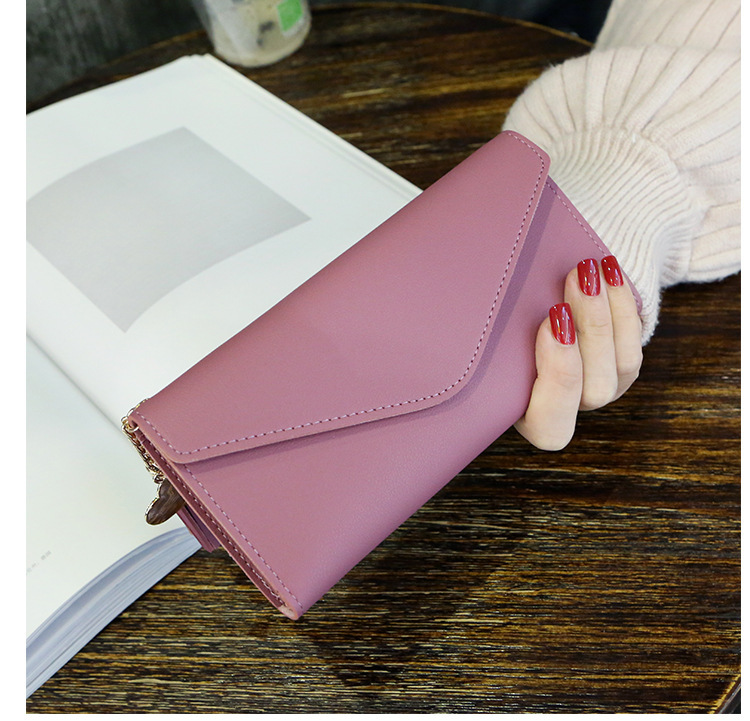 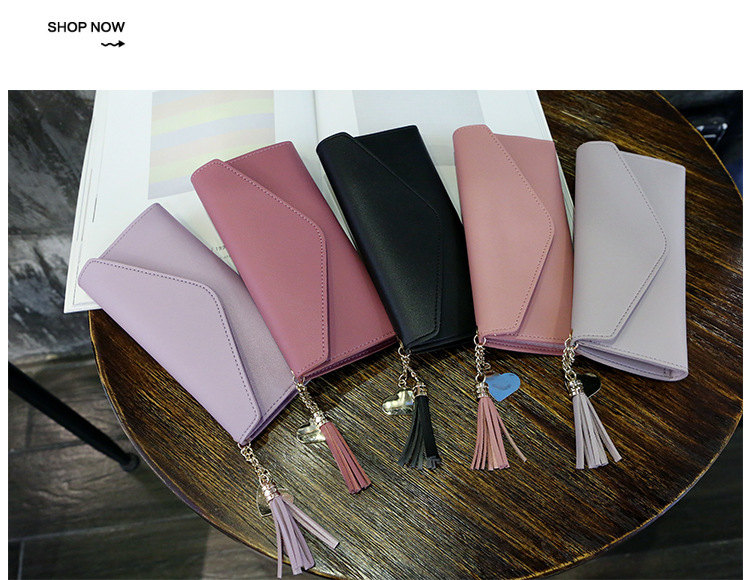 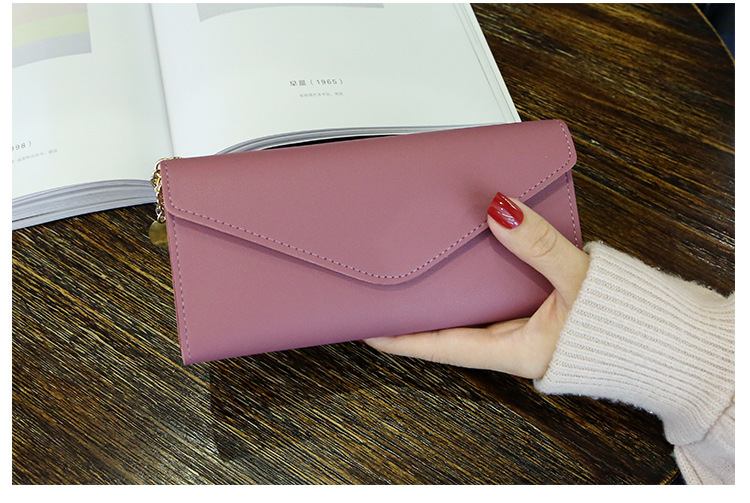 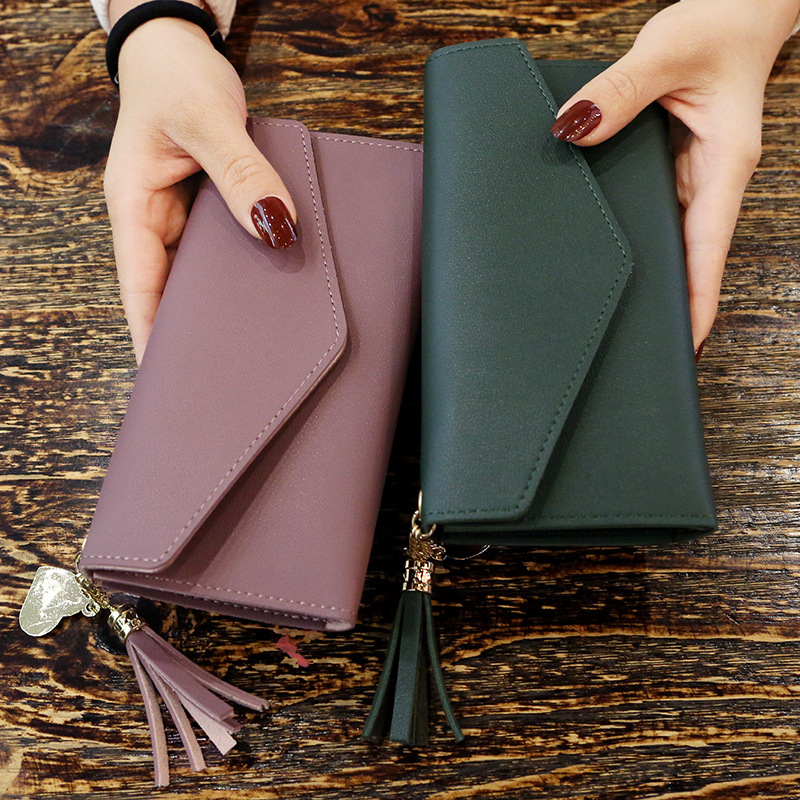 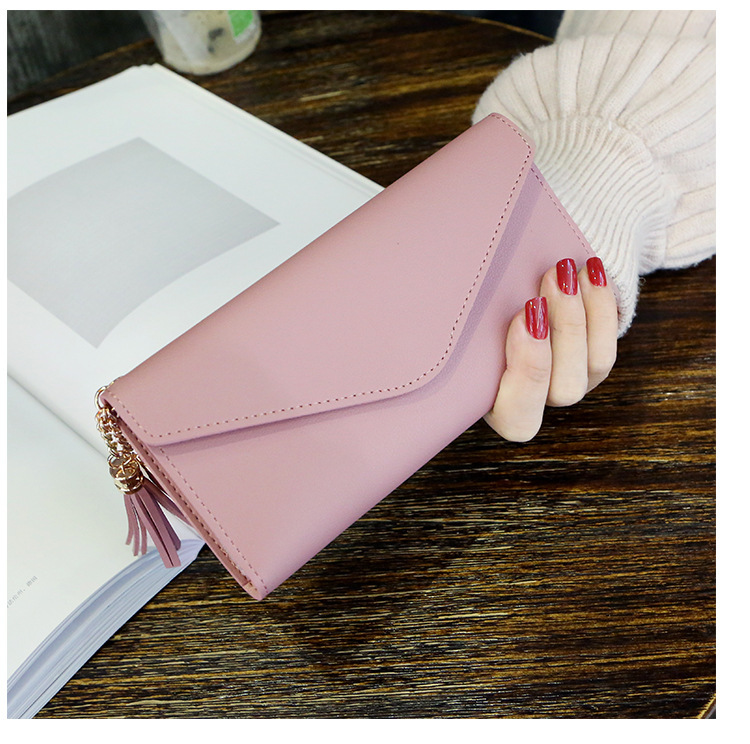 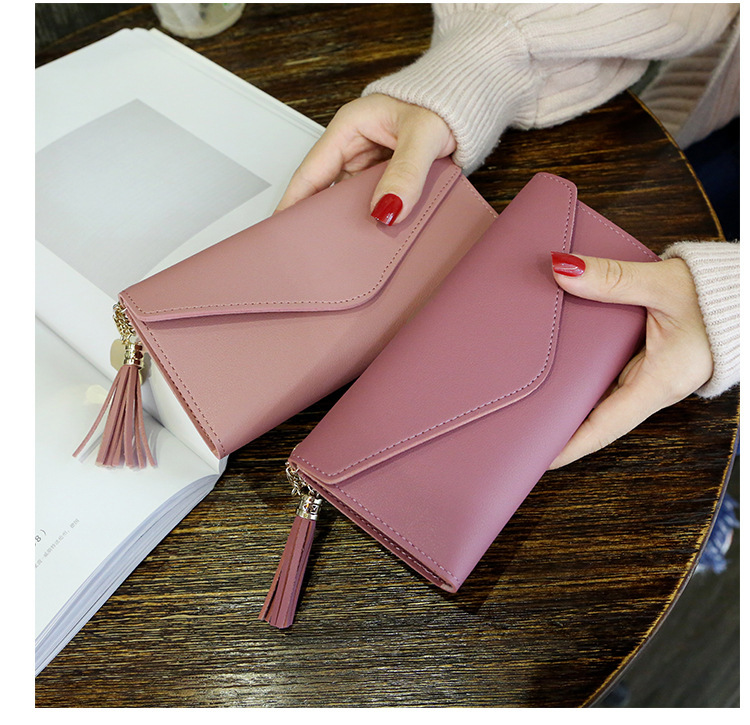 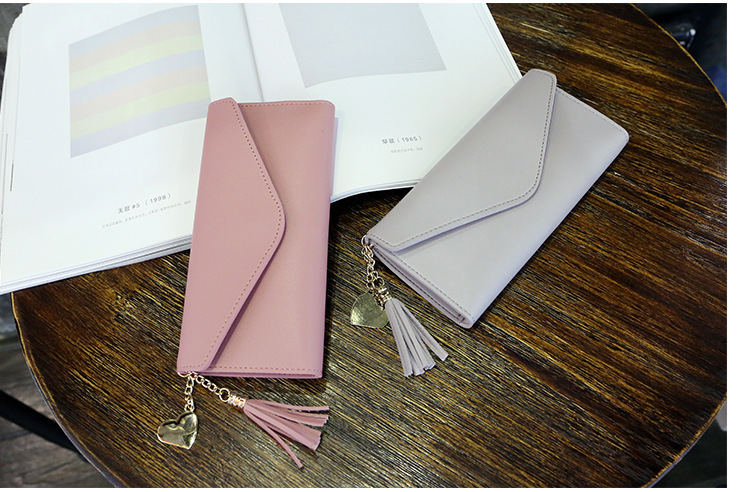 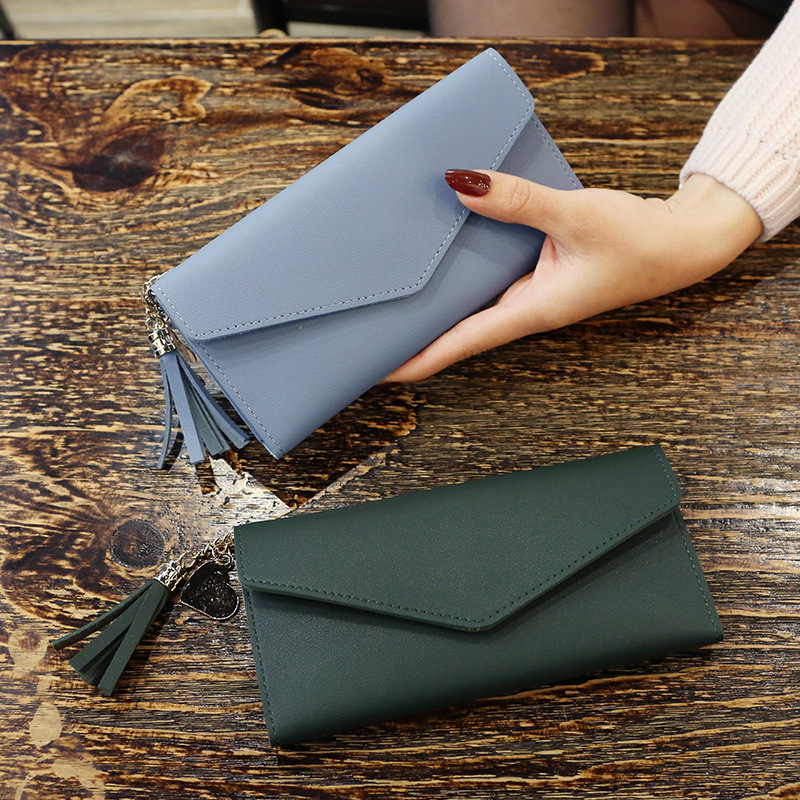 Long style size: length 18.8cm - thickness 0.5cm - high/width 9cm. 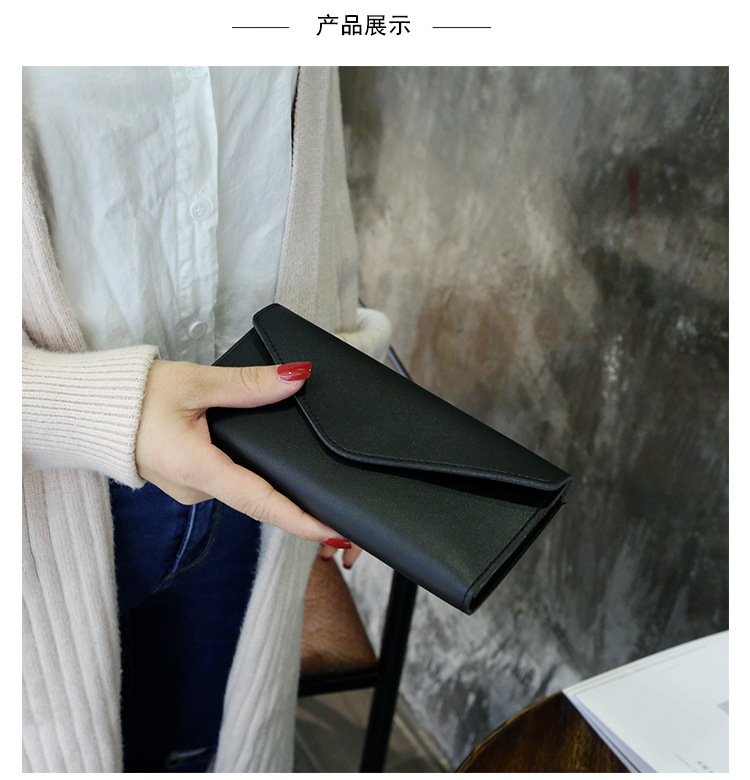 Short style size: length 12cm - thickness 3cm - high/width 8cm.